Thank you everyone who contributed towards the truck! Africa Windmill Project now has a tuff 4x4 truck to continue conducting trainings in remote villages. 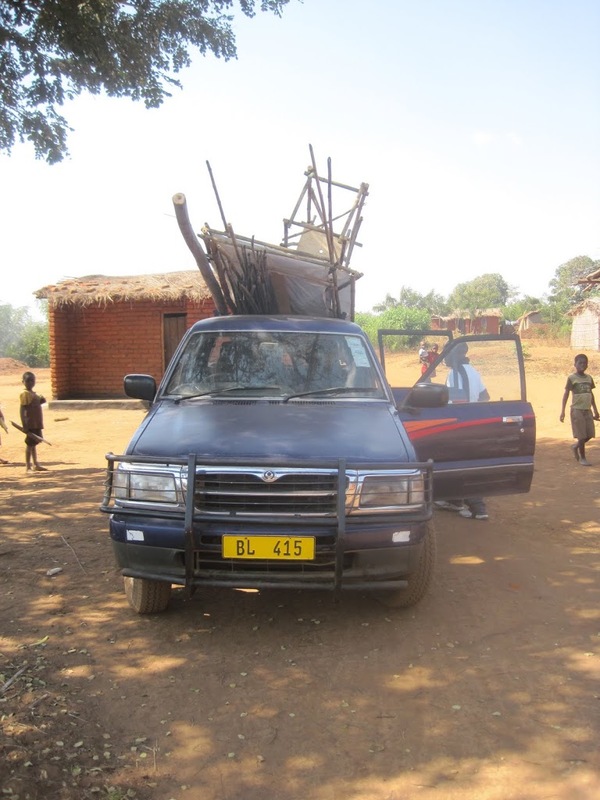 Christopher and Blessings delivered supplies this past week for one complete windmill to the village of Mziza. Below are a few pictures of the action, thanks again for being a part of Africa Windmill Project. Blessings is tying down the supplies.